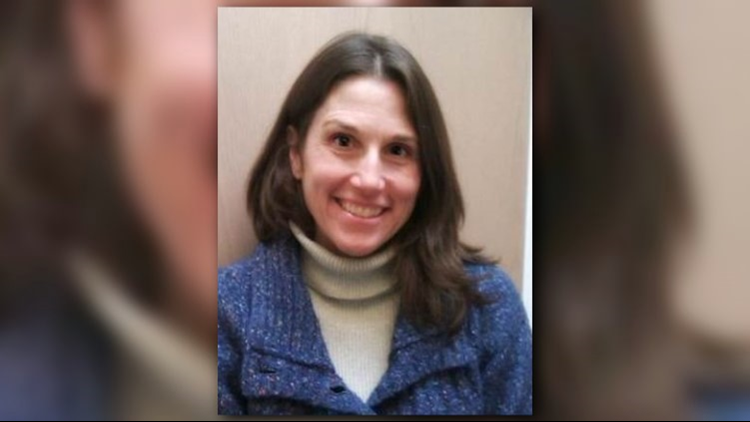 The lawyer representing Boulder woman Deborah Ramirez alleged that the FBI has not contacted any of the witnesses she named in their investigation against Supreme Court nominee Brett Kavanaugh. KUSA — The attorney representing the Colorado woman who came forward to accuse Supreme Court justice nominee Brett Kavanaugh of sexual assault expressed concerns on Twitter Tuesday afternoon that the FBI “is not conducting – or being permitted to conduct – a serious investigation." Deborah Ramirez, from Boulder, accused Kavanaugh of pulling down his pants and exposing himself to her while the pair were classmates at Yale in the 1980s. Boulder attorney John Clune has been retained to represented Ramirez, and said she spoke to the FBI for two hours on Sunday. “It was a detailed and productive interview, and the agents were clearly motivated to investigate the manner in any way they were permitted,” Clune tweeted Tuesday. However, Clune alleged that despite Ramirez providing the names and contact information of more than 20 known witnesses who may have corroborating information, he’s not aware that federal investigators have reached out to any of them. This comes after President Donald Trump directed the FBI to open a background investigation of Kavanaugh on Friday in wake of a statement Sen. Jeff Flake (R-Ariz.) saying he would only vote to advance Kavanaugh’s investigation through the Senate Judiciary Committee if GOP leaders promised to conduct a week-long probe before holding a vote in the full senate. As of Tuesday morning, the FBI had still not contacted Christine Blasey Ford, who testified before the committee last Thursday and claimed Kavanaugh sexually assaulted her at a party in the 1980s. Agents also have not contacted Julie Swetnick, who alleges in a sworn statement that Kavanaugh and his friend, Mark Judge, tried to get teenage girls "inebriated and disoriented so they could then be 'gang raped' in a side room or bedroom by a 'train' of numerous boys." A fourth person accusing Kavanaugh of misconduct sent an anonymous letter to Colorado Senator Cory Gardner detailing the claims. The letter states the woman's daughter, from Boulder, saw Kavanaugh shove his date, a friend of the woman's daughter, "very aggressively and sexually" against a wall in 1998 in Washington D.C.
Kavanaugh and Judge have vehemently denied all the allegations. RELATED | Who has FBI contacted in its investigation of Supreme Court nominee Brett Kavanaugh? Ramirez is married and a board member at the Safehouse Progressive alliance for Nonviolence. Clune said she is cooperating with the FBI investigation. Clune has handled some of the country’s highest-profile sexual harassment cases. Recently, he represented the woman who alleged that Heisman trophy winner Jameis Winston raped her while they were in college.